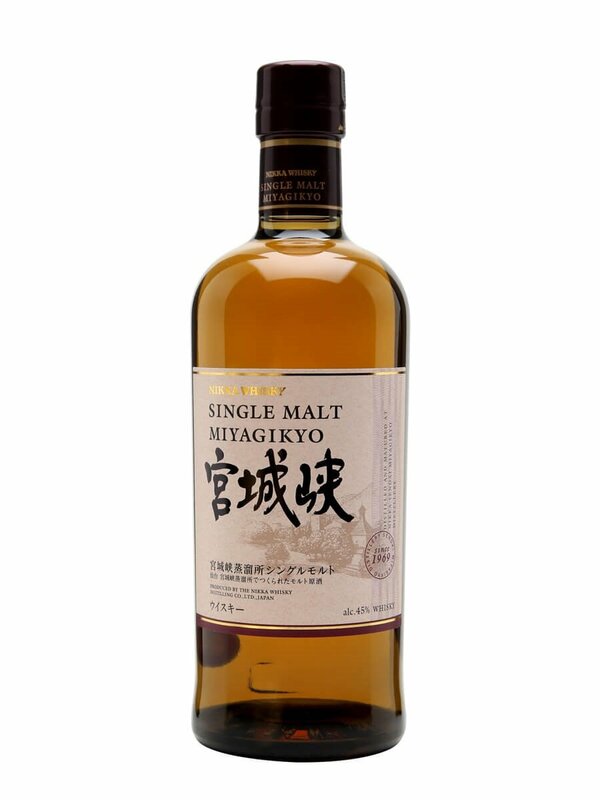 When Jim Murray named Yamazaki Sherry Cask 2013 his 2015 World Whisky of the Year, no-one could have foreseen the unprecedented demand Japanese whisky would experience over the following years. 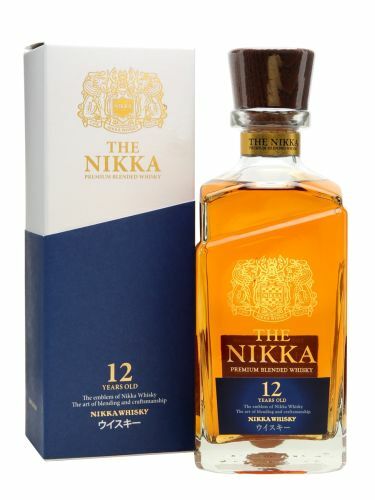 It’s been almost a year since Nikka’s announcement that due to lack of mature stocks, it would be discontinuing all its single malts with age statements. 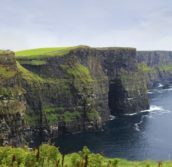 We don’t know how long it will be before they’re back, but European brand ambassador Sayumi Oyama told us she hopes it will be within a decade. Nose: Light and elegant nose of fruity banana and pear intertwined with spicy liquorice and cinnamon. 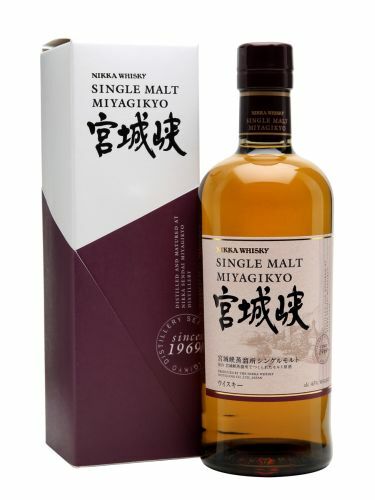 Palate: Creamy texture, malty and spicy in character with nutmeg, cinnamon, vanilla, coffee, milk chocolate and stewed pear. Finish: Medium in length with spicy nutmeg and cinnamon. 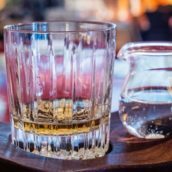 Comment: The use of sherry casks is evident on the palate but the whisky still retains an elegance and spiciness that makes it very moreish. Nose: Very complex nose – lots going on here! Maritime character with fruity, spicy and floral notes; sea spray at first whiff is joined by lemon, allspice, hints of violet and an underlying smokiness. Palate: Rich and creamy in texture. There’s a smoky warmth, with notes of brine, mllk chocolate, hazelnut, lemon and apple. Finish: Medium-to-long length with the fruitiness slowly dissipating to leave drying smoke. Comment: This is superb with incredible complexity of flavour, yet still retaining the distillery’s classic maritime and smoky character. 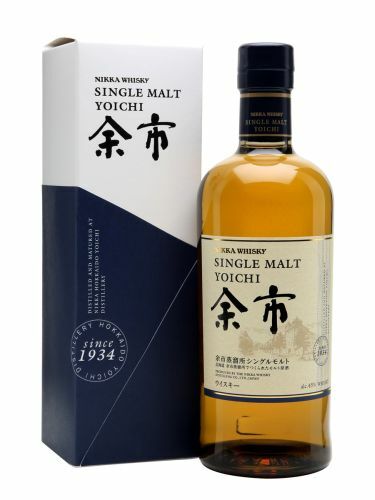 Dare I say Japan’s answer to Talisker? Apart from the recent awards and press coverage, another reason that Japanese whisky has seen a huge surge in demand is those that have discovered have been impressed with the high quality; this new trio is no different. 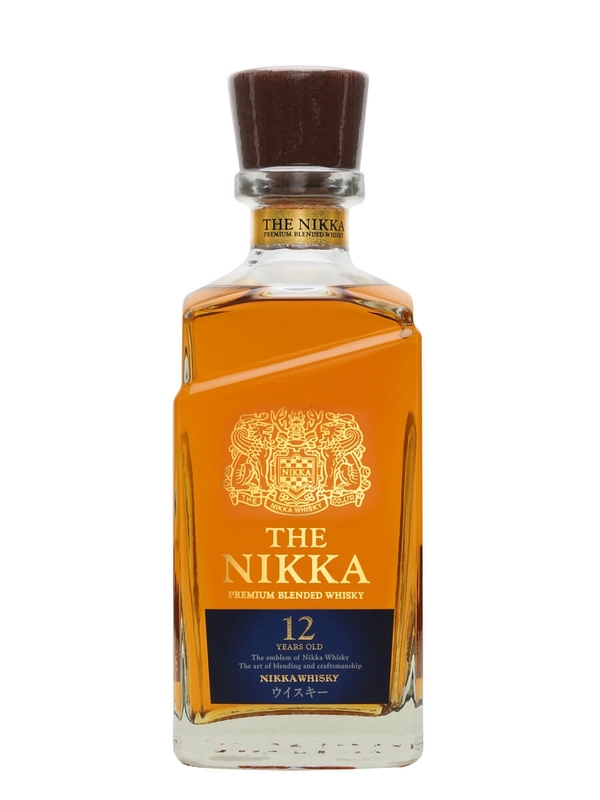 The Miyagikyo is elegant yet rich with a sherried character that fans of Scotch will recognise; the Yoichi is proof that it’s not just Scotland that can make good smoky whisky; and The Nikka 12 debunks the common misconception that blends are not rich or complex whiskies. 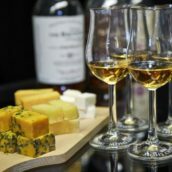 All three are now available on The Whisky Exchange website.